We provide real estate appraisals for people going through divorce, bankruptcy, loan modifications, estate appraisals, and mortgage lending. 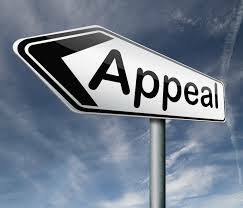 We work with many of the areas top attorneys and provide the highest quality real estate appraisals in the industry. Is your tax assessed value higher than your appraised value? Contact us today to get a real estate appraisal completed on your property. 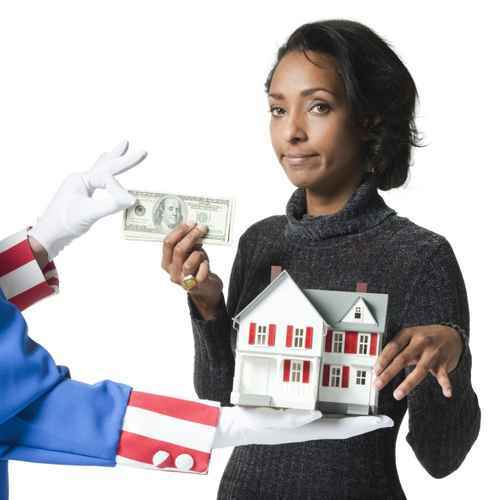 If you think you are overpaying on your taxes, you need an experienced Maryland Real Estate Appraiser. If you are considering listing your home for sale, getting a pre listing appraisal is your key to success. 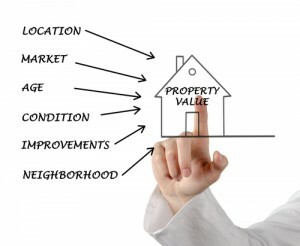 Let one of our Maryland Real Estate appraisers determine your homes market value and most probable sale price. Then you can list your home with confidence!